As a physician, I am often asked my opinion on the good, the bad and the ugly when it comes to health. In my specific area of medicine (I’m a podiatric surgeon), I am always urging my patients to do the little things that will help prevent big things from happening later. Three years ago, a patient asked me about the ingredients in one of the products I was selling through my practice. I took her request seriously and immediately contacted the manufacturer…over and over again. I couldn’t get the information I needed. Surprisingly (or not so surprisingly) they were not at all cooperative, and vague at best when I pressed them for answers. My patient just wanted to know what she was putting on her body. Seems like a reasonable request, right? Wrong. The more resistant the company was, the more frustrated – and alarmed – I was about what I was selling. 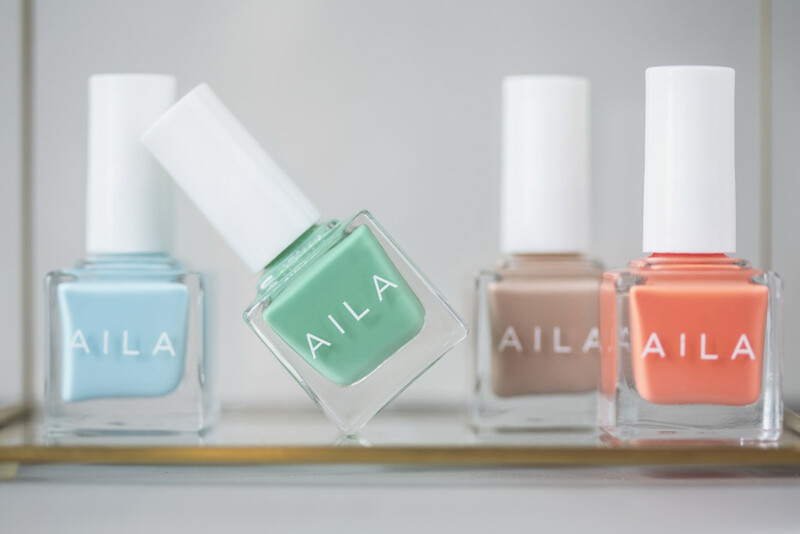 So, I took matters into my own hands and developed AILA Cosmetics: natural, healthy, beautiful nail lacquers and nail care products. 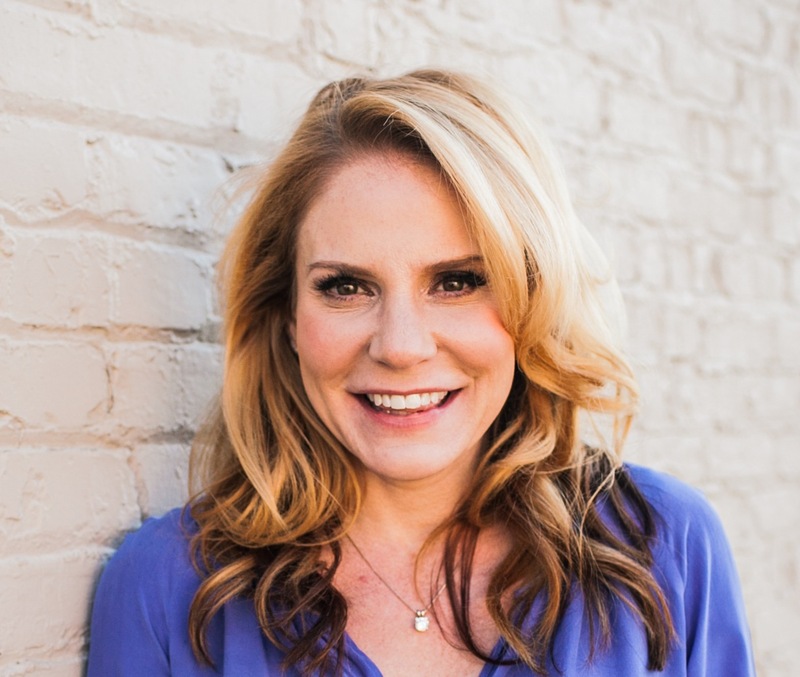 I wanted my clients – and women everywhere – to know exactly what they’re putting on their bodies. What I’ve learned since launching AILA (which is vegan, gluten-free, paraben-free, cruelty-free and “5-Free”) is that women are refusing to compromise health for beauty. This has gone from being a trend to a movement: one that shows no signs of slowing down. The reality is, we are “the educated well.” People are more informed than ever about what they’re putting in their bodies, and some industries – like the beauty industry – are responding. When my patient (and my lifestyle) prompted me to delve deeper into what goes on the body, I tapped into a realm of conscious consumers who are willing to go the extra mile to ensure what they’re putting in and on their bodies aligns with their overall commitment to wellness. The condition of our nails reveals so much about what’s going on with the rest of our bodies. 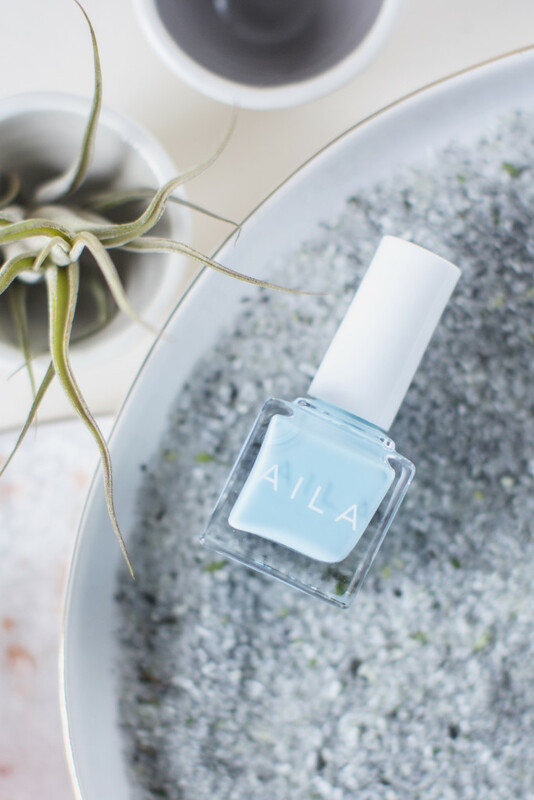 With AILA, my goal was to develop products that create an environment of nail health, rather than masking problems with pretty colors. I am incredibly grateful AILA is accepted among the discerning, health-conscious consumer. Our brand tagline is “Physician Developed, Healthy, Beautiful”, but it’s much more than a tagline. It’s a standard. 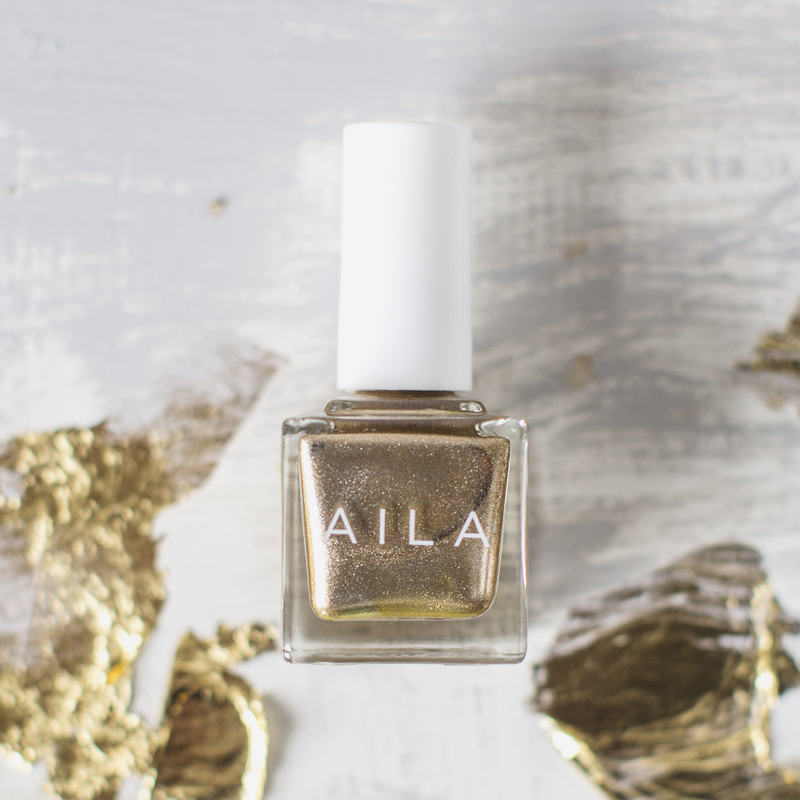 It is infinitely important to me that everyone wearing AILA brand products know they are actually loving themselves when they apply our lacquers, remover and cuticle oil. AILA promotes health and healing, as well as functional beauty. So go ahead…spoil yourself. AILA is our contribution to healthy, beautiful luxury for every woman. AILA’s Blue Lagoon nail color & Better Than Gel are available in June’s Clean Beauty Box, POLISHED. Click here to learn more about these & other products in the box: The Clean Beauty Box – POLISHED!